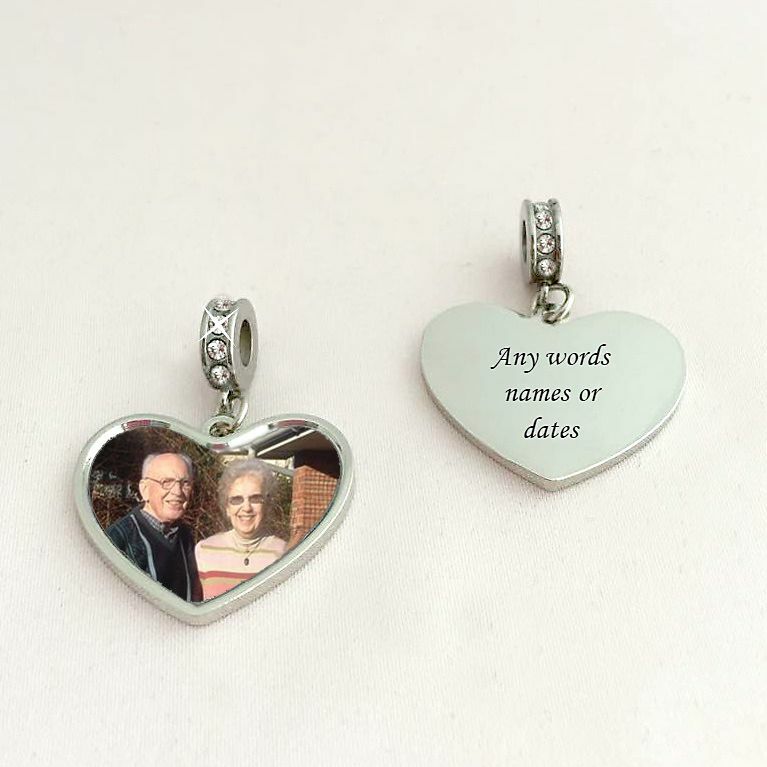 Permanent Image Photo Heart Charm with Engraving on the Back. 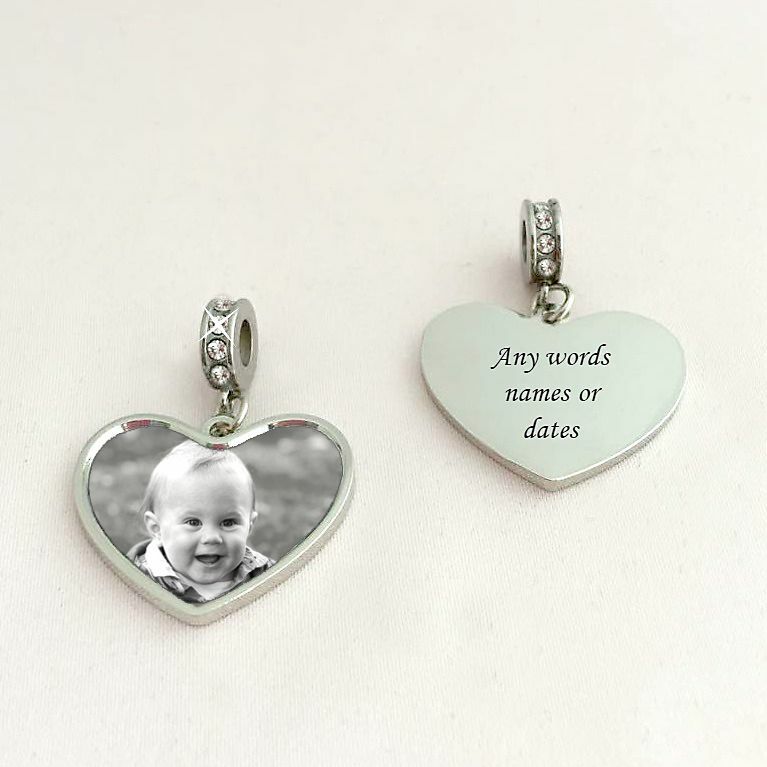 Any photo of your lost loved one, baby, pet cat or dog printed on the front with any words, names, dates or messages engraved on the back. 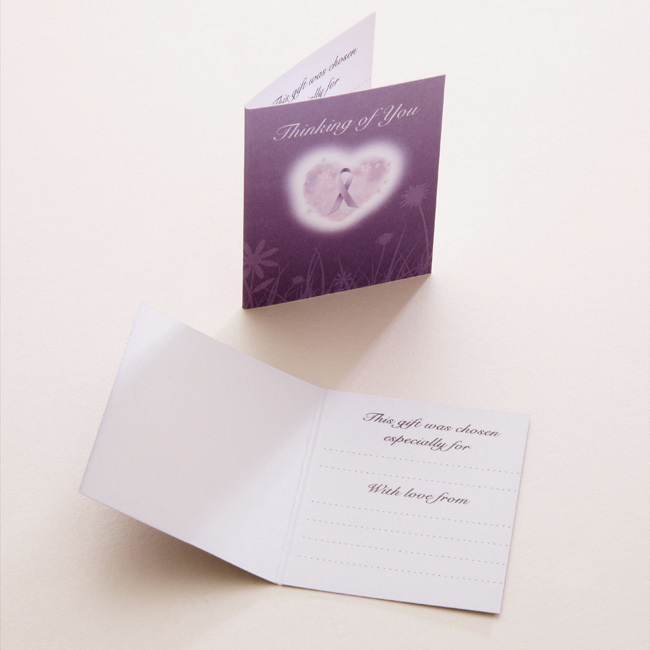 Comes packaged in either a gift pouch or gift box. 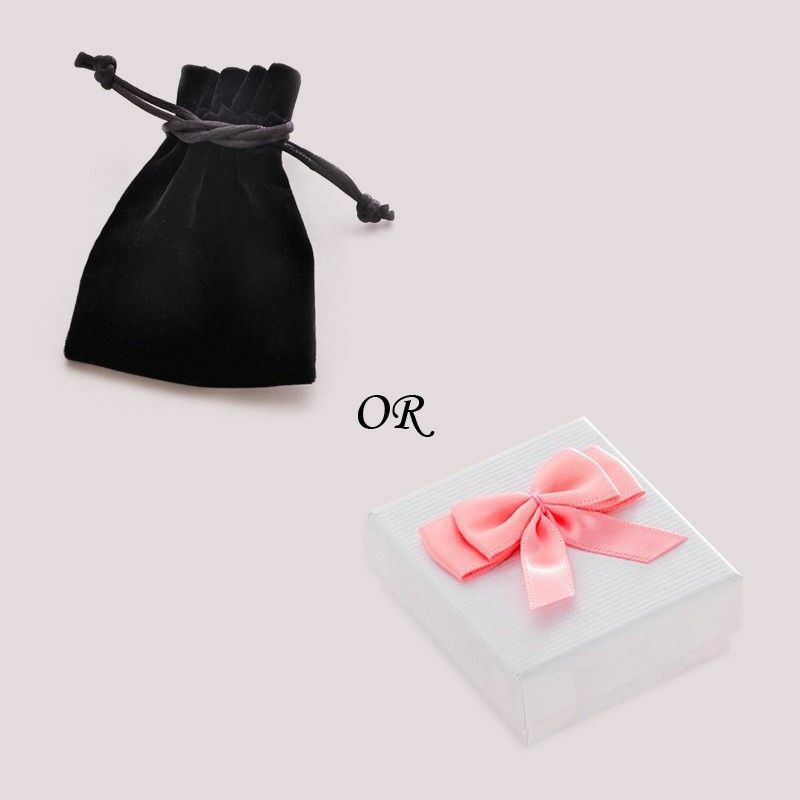 The charm is supplied on a high quality stainless steel bail inset with crystals, suitable for all Pandora style, snake chain, European jewellery. Ideal as a pet memorial gift for someone who has suffered the loss of a special dog, cat, horse or any other animal. See also our range of memorial necklaces and memorial bracelets which can have any special pets name engraved to make a truly personalised memorial gift.